Visit my kitchen: Happy New Year ! Thax for ur wishes. 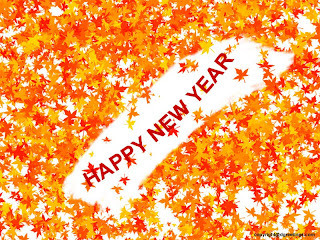 New Year wishes to u and ur family. Happy new year to uuuuu dear. Happy New Year to you too ! Have a wonderful 2010 !